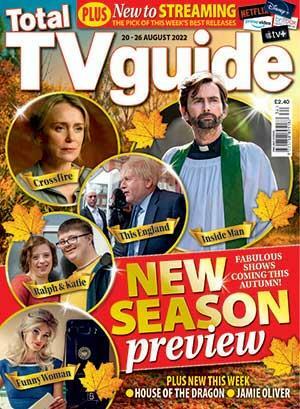 Every week more and more people are finding it easier than ever to catch their new and favourite TV and radio programmes. How? 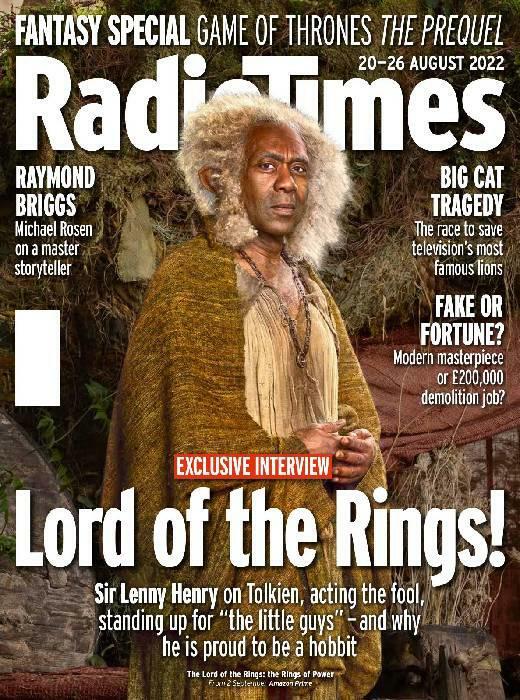 By having Radio Times delivered direct to their door and paying not a penny for postage. Plan your TV viewing and radio listening with our easy-to-use listings. Read comprehensive coverage of more than 70 TV and radio stations. Enjoy lively, opinionated interviews and comment from our TV journalists and columnists. Never miss an issue or any of your favourite programmes. And youâll benefit from our money-back guarantee.